Want to experience the wellness-promoting effects of essential oils while creating a mama-friendly income stream? Imagine having the tools at the ready to offer as a first line of defense when ailment (physical or emotional) crops up for you or your little ones. Imagine how empowering it would be to learn more about the ancient life skill of working with plants and flowers to promote well-being and pass this knowledge on to your kids. Imagine learning about an organic way to create a home-based business that can either gift your partner an early retirement plan or, at the very least, pay for this passion of yours for essential oils. 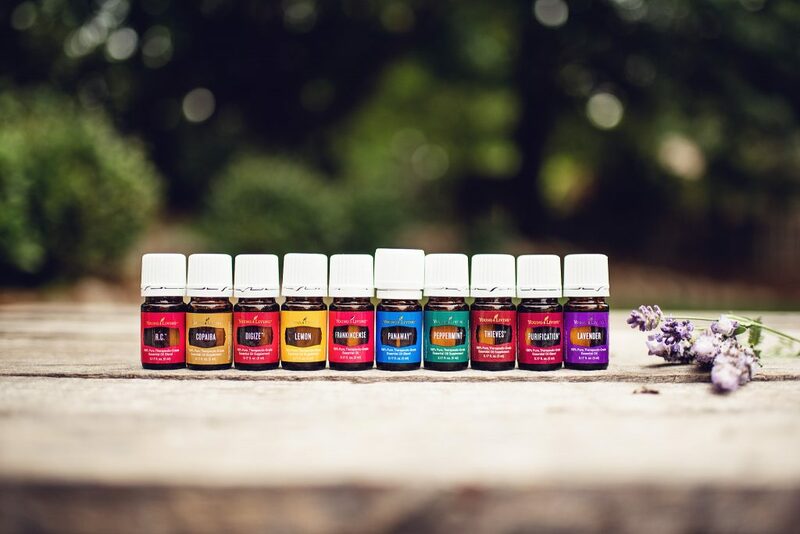 You’ve already experienced the power of essential oils – either treating yourself once in a while to a little bottle or driving by a pine forest on a hot summer day. Maybe like me it’s the first thing you reach for when you burn yourself cooking or your kiddo complains of a tummy ache. The part you get stumped about is where to get the good stuff. About 13 years ago, I became intrigued by the power of essential oils after playing with them for my handmade soap business. So I completed a beginner level aromatherapy intensive and promptly signed up for a two year diploma program with the intention to open up a shop in the rural town we were moving to and call it Smell This. But then I discovered I was pregnant with my first Craiglette. While I never got certified as an aromatherapist, I did become an essential oil snob. Today I’m super picky of anything that comes within sniff range of mine and my family’s precious nostrils so am really careful with the quality of the essential oils we welcome into our home. In the meantime essentials oils have always played a huge role in supporting my own mama bliss so it would be rude for me not to share. 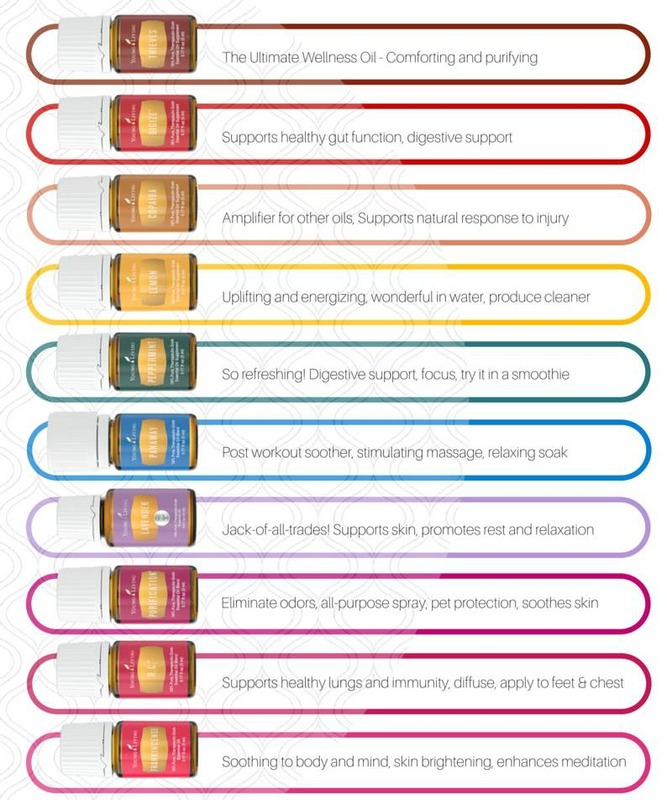 So I began researching essential oils to introduce my readers and coaching clients to that were of the highest quality. I learned that Young Living not only own their own organic farms but also contracts with farmers growing their materials in other countries, I knew I found the company I wanted to partner up with as a complimentary offering that is not only in alignment with my core values of family health and sustainability but upholds my vision of moms connecting with and supporting other moms. The beauty is, with Young Living you just simply sign up and immediately get the member discount without having to sell anything to anyone. To keep the discount you just have to buy $50 worth of products over the course of a year. And that’s so easy to do. While there is no obligation to begin selling the oils, if you decide to do so, I would be so honored to help you get started. Either way, be sure to use my member number 2744540 and if you decide to go with the Premium Starter Kit you’ll receive my bonus of an Essential Oil Reference Guide mailed out to you, access to a video library sharing tips and tricks for each of the oils in the Premium Starter Kit PLUS, if you decided you might want to begin selling these either in your community or online, six weeks unlimited business coaching with me over phone or Skype to get started on this amazing work from home opportunity! Ongoing support from me through email, one on one Skype calls, group Zoom calls and private Facebook groups if you decide to build a biz from sharing! Step 1: Visit www.youngliving.com and click on ‘member sign up’ and choose your country from the drop down menu. Step 4: Create a username, password and pin number. Step 5: Now choose a starter kit – and this is where I recommend the Premium one so you get the best value PLUS my sweet bonuses! Choose ‘next’. Check out and enter payment information. Step 6: Email me at kathy@blissbeyondnaptime.com with the subject line “Whiff of Bliss Bonus” to let me know you used my distributor number upon sign up and purchasing the starter kit and I’ll get your bonuses on their way to you. If you have any questions at all about how this works or would like to set up a time to chat over the phone or Skype first, please email me at kathy@blissbeyondnaptime.com . I can’t wait to dive in nose first with you!